Space Florida has approved an $1.5 million loan to a lunar landing company and $18.9 million in upgrades and infrastructure improvements to support Blue Origin, SpaceX and an unidentified horizontal launch and landing venture, Florida Today reports. At a board meeting Wednesday in Tampa, the state agency responsible for aerospace economic development approved loaning $1.5 million to a company identified only by the code name Project Forge, described as a contender to win contracts under a NASA program developing lunar landers. Space Florida also committed to spending up to $1 million to upgrade utilities at Kennedy Space Center’s former space shuttle runway to support test flights — as soon as early 2019 — by another unidentified company, referred to as Project Pine. 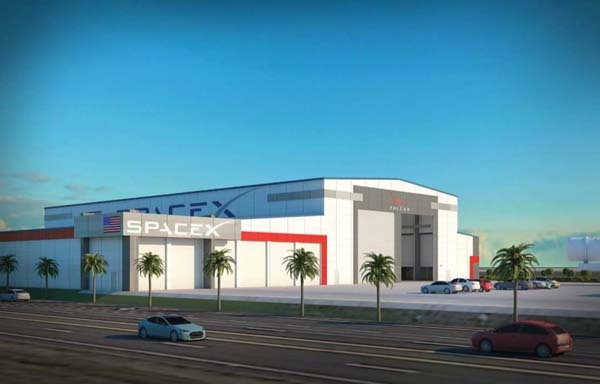 In other business Wednesday, Space Florida’s board approved committing up to $14.5 million to SpaceX’s planned expansion at KSC, and up to $3.4 million for a new engine-related facility that Blue Origin will add to its New Glenn rocket manufacturing site at KSC’s Exploration Park.